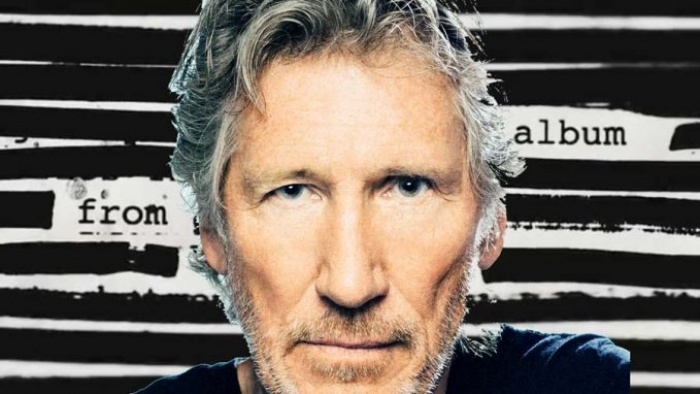 Roger waters, the creative power and songwriting force behind PINK FLOYD, announces his first rock album in 25 years, Is This The Life We Really Want?. The album will be available for pre-order April 22 and released globally on Friday, June 2 via Sony Music Entertainment. Roger Waters' last studio album, 1992's Amused To Death, was a prescient study of popular culture, exploring the power of television in the era of the First Gulf War. The long-awaited follow-up, 2017’s Is This The Life We Really Want? is an unflinching commentary on the modern world and uncertain times. Waters’ forthcoming LP serves as a natural successor to classic Pink Floyd albums such as Animals and The Wall. Produced and mixed by Nigel Godrich (Radiohead, Paul McCartney, Beck, U2, "From the Basement"), Is This The Life We Really Want? includes 12 new Roger Waters musical compositions and studio performances. The physical album release includes a double 180-gram vinyl LP in a gatefold jacket and a 4-panel soft pack CD. All album formats, physical and digital, are available for pre-order starting April 22. The musicians on Is This The Life We Really Want? are: Roger Waters (vocals, acoustic, bass), Nigel Godrich (arrangement, sound collages, keyboards, guitar), Gus Seyffert (bass, guitar, keyboards), Jonathan Wilson (guitar, keyboards), Joey Waronker (drums), Roger Manning (keyboards), Lee Pardini (keyboards), and Lucius (vocals) with Jessica Wolfe and Holly Proctor. Tracks on Is This The Life We Really Want? include: "When We Were Young," "Déjà vu," "The Last Refugee," "Picture That," "Broken Bones," "The Life We Really Want," "A Bird In A Gale," "The Most Beautiful Girl," "Smell the Roses," "Wait For Her," "Oceans Apart," and "Part of Me Died." The lyrics for ‘Wait for Her’ were written by Roger Waters and inspired by an English translation by an unknown author of “Lesson from the Kama Sutra (Wait for Her),” by Mahmoud Darwish.